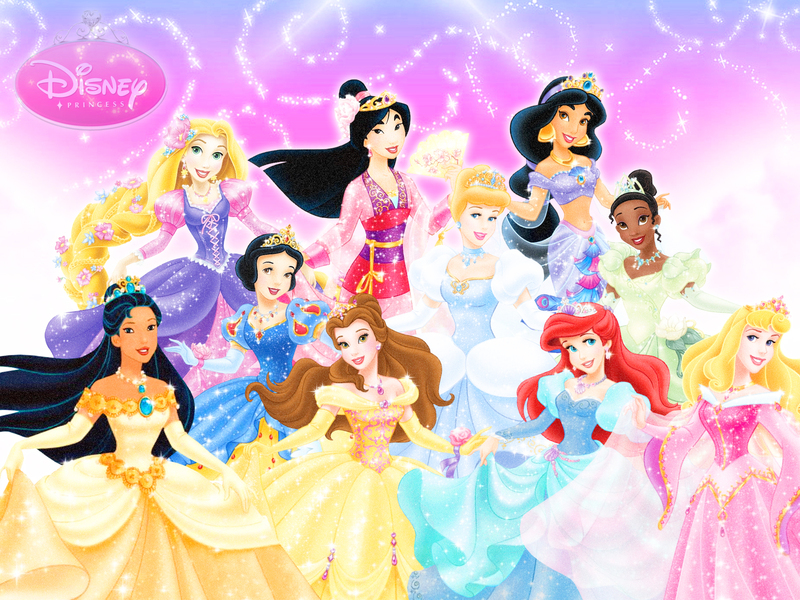 Ten Official Disney Princesses. Ten Official Disney Princesses (edited bởi me). HD Wallpaper and background images in the Những nàng công chúa Disney club tagged: disney princess ariel the little mermaid rapunzel jasmine tiana cinderella snow white cinderella pocahontas mulan aurora belle sleepying beauty tangled frog.